Cypress Outdoor Builders | Inspired Vision. Careful Planning. Flawless Execution. 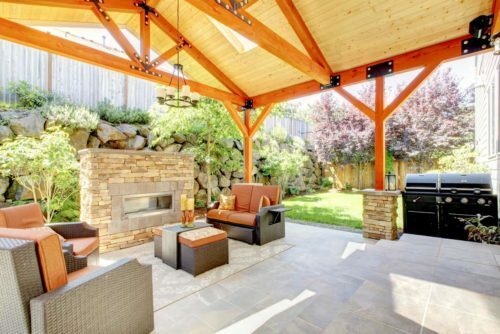 If you love your garden and the outdoors, you have probably thought of finding a fence builder or deck builder to create a beautiful outdoor living area for you and your family to enjoy. Cypress Outdoor Builders, LLC can do that for you, and so much more. 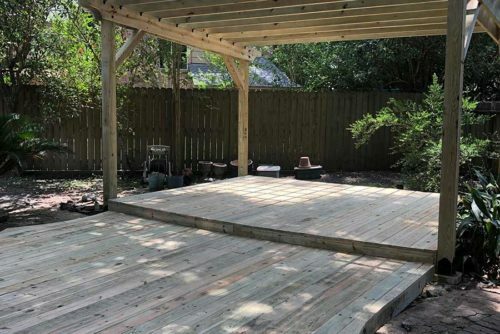 Whether it is decks, patios, pergolas, or wooden fences, we can transform your outdoor living area into a new adventure. Our craftsmen and designers are highly skilled and creative professionals with impeccable attention to detail who never settle for anything but the best results. Your complete satisfaction is our number one priority. 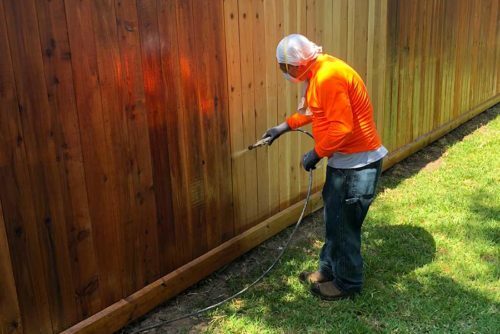 For Custom Fences in the Cypress, Tomball, Spring, TX Areas, Call Us Today. Every time we build a fence, we know that our reputation as a fence contractor and fence builder is at stake. Cypress Outdoor Builders, LLC is much more than just a fence builder. Allow us to use our love of the art to create a beautiful outside perimeter for your property, unique to your own style. 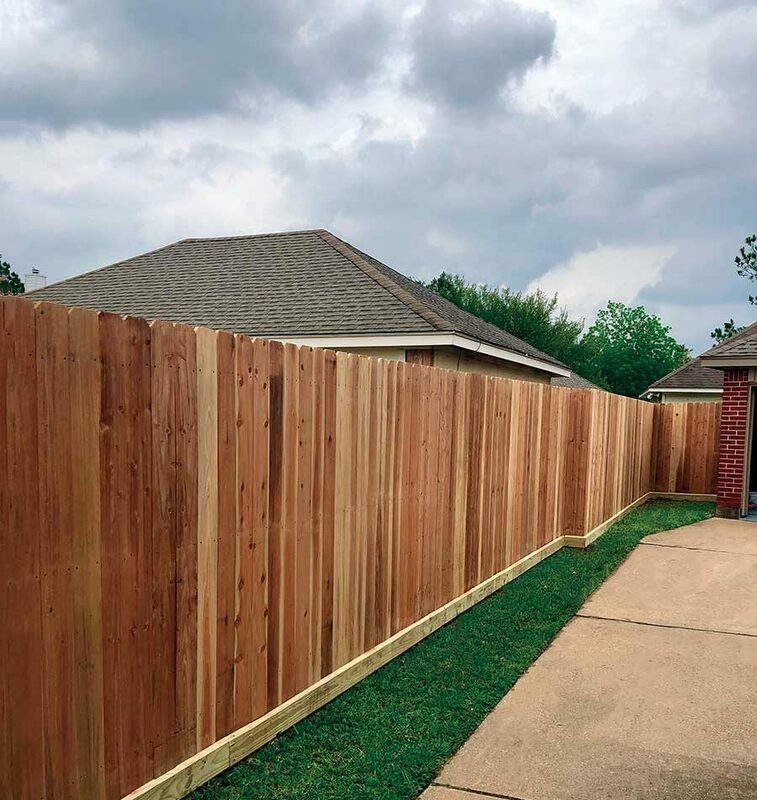 Our professional carpenters can give you a spectacular, eye-catching fence that will make your property stand out above the rest. Don’t be stuck between four walls. Experience the beauty of life outside with a brand-new or upgraded deck! 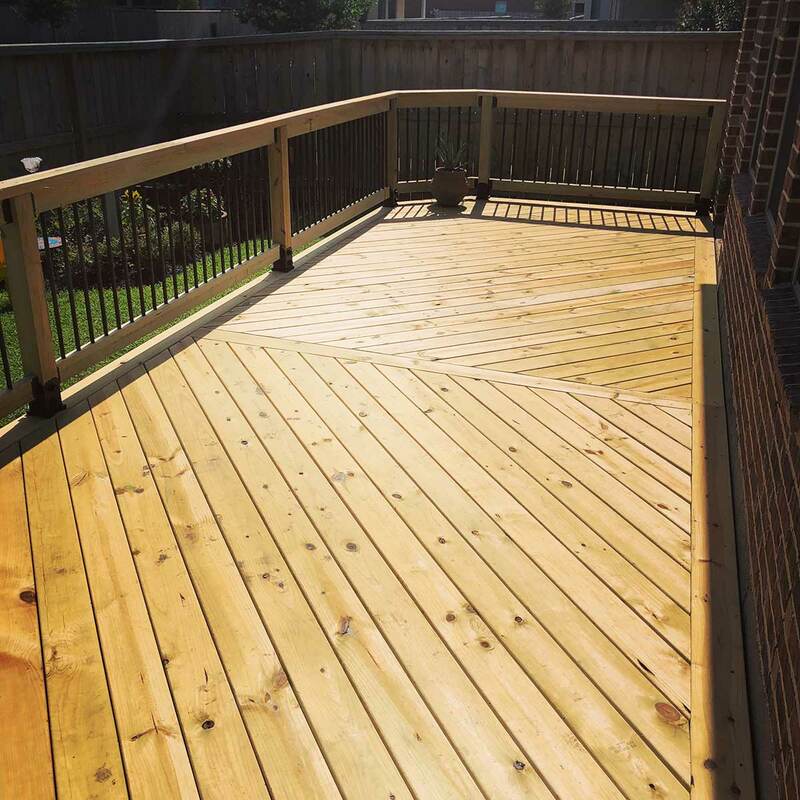 For all of your questions concerning decks and how to improve your outdoors, get in touch with us today. Our friendly experts will be more than happy to answer any questions you may have.